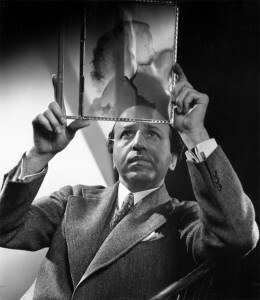 Yousuf Karsh Self-portrait. Ford Motor Company of Canada Collection. This video from Saddleback Bags‘, David Munson taught me more than I was expecting about high quality bag construction and the varying types of leather. Now I need to save up for a bag or two. That’s some beautiful duffle bags they make! 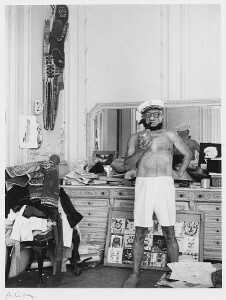 The resulting shooter is not full of megapixels, nor is overloaded with features. In fact it’s purposely designed the opposite. It’s like a modern version of an old Kodak Brownie. 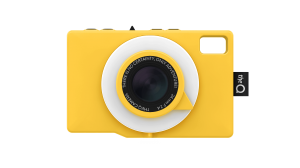 A new retro camera with a sweet sense of style. It’s refreshing, really. I miss the days of the Polaroids or my old Pentax K-1000. Minimal features that let you focus on the moment and the shot. It’s a five megapixel sensor behind a wide angle lense (24mm wide lens / F2.4 aperture) in a small but well designed case with a manual focus ring (!!!). I love the addition of the LED ring flash that doubles as a battery meter and timer counter. 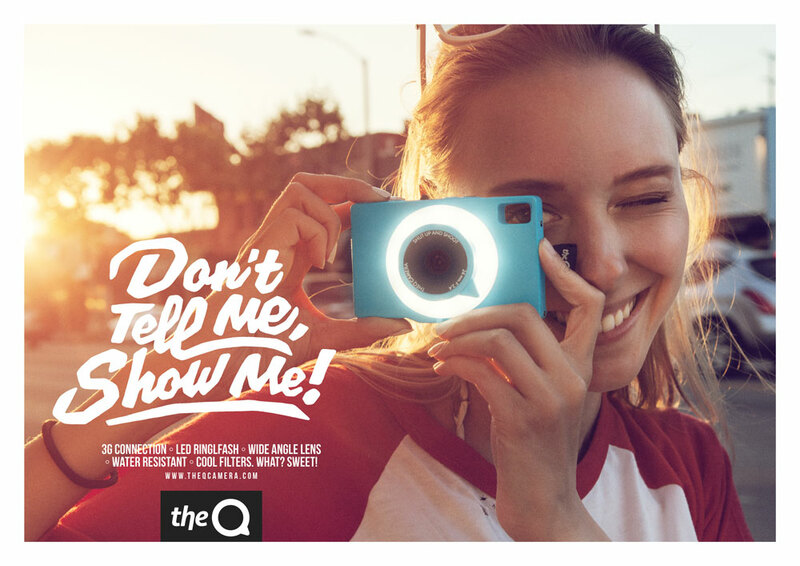 It has no removable memory, it’s touted as a social camera, connected via 3G (data plan required) to the Q Lab servers where photos are automatically uploaded. The camera has an array of old timey analog filters that can be applied to the photos and you can send them directly to your favourite social websites. 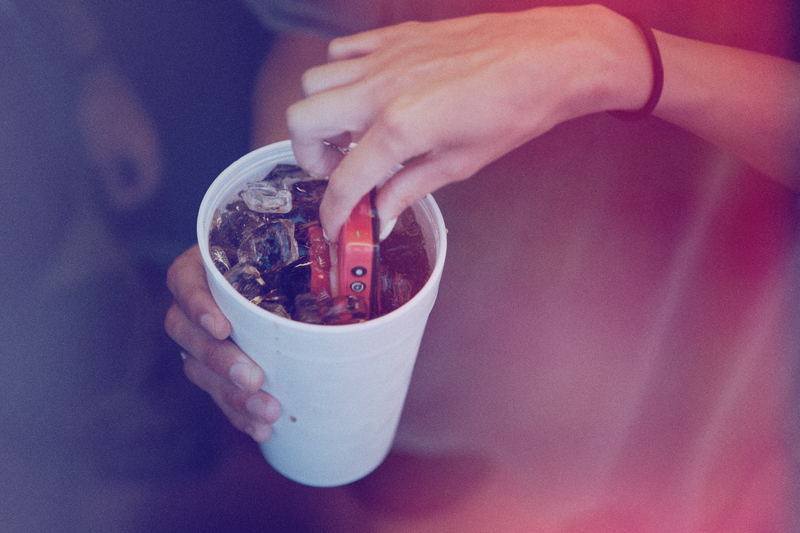 (but no Instagram – yet) If you’re out of range, there’s two gigabytes of memory built in until you’re in range again. It’s all contained in a rugged, water proof (up to one metre) enclosure that comes in nine colours. The view finder/hole through the top corner of the body doubles as a clip loop or, if I can get a finger into it, the axis for some dangerous and absent minded spinning. This camera isn’t meant to replace a DSLR for pro shooting, it’s a perfect camera for those awesome days and nights out with friends. Throw it in a bag, around the neck, or into the fountain, it’ll still be snapping at the end. Easy to grab, fun to shoot, and if the promotional materials have any truth to it, will survive a dunk in cup of soda. A day later there’s a new Q Camera on it’s way to my door! I’m looking forward to taking it out and about. It’s got a good look that I’m sure will have people asking about it. 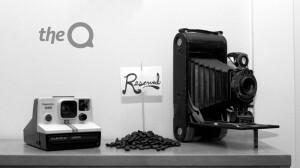 I’ll post some photos and review the Q camera and Q Lab once I get it. What do you think? Is it a fun and creative camera perfect for an adventure or a niche product with no niche to fill? An insightful and personal talk from a gifted artist. She speaks from a musicians perspective here, but this talk could be applied to any creative endeavour looking to turn a business model or industry on it’s head. It’s people such as her that are changing the world. Watch, enjoy and let me know what you think! 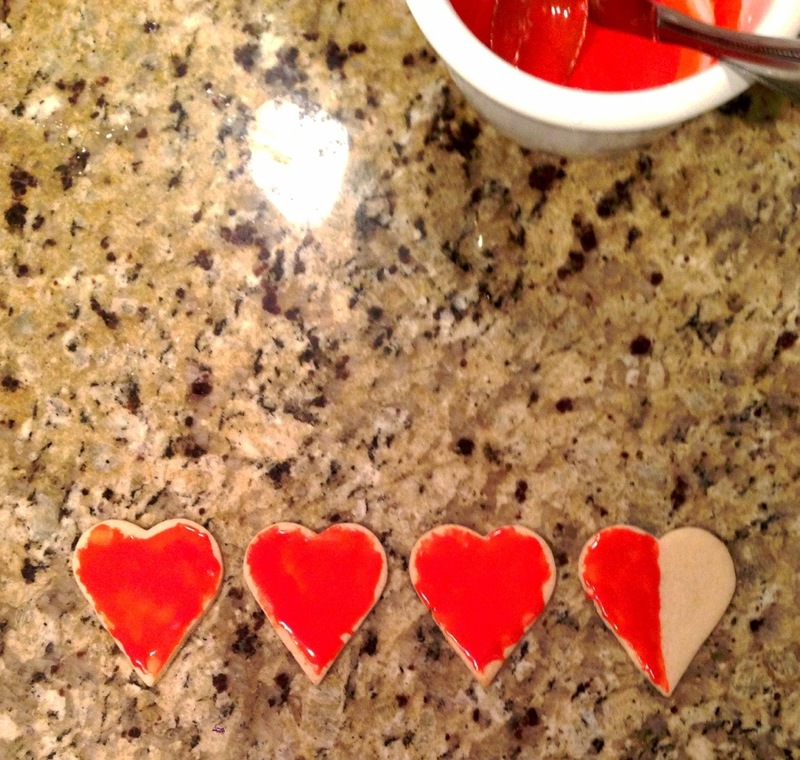 I had a sudden inspiration while icing some Valentine cookies.